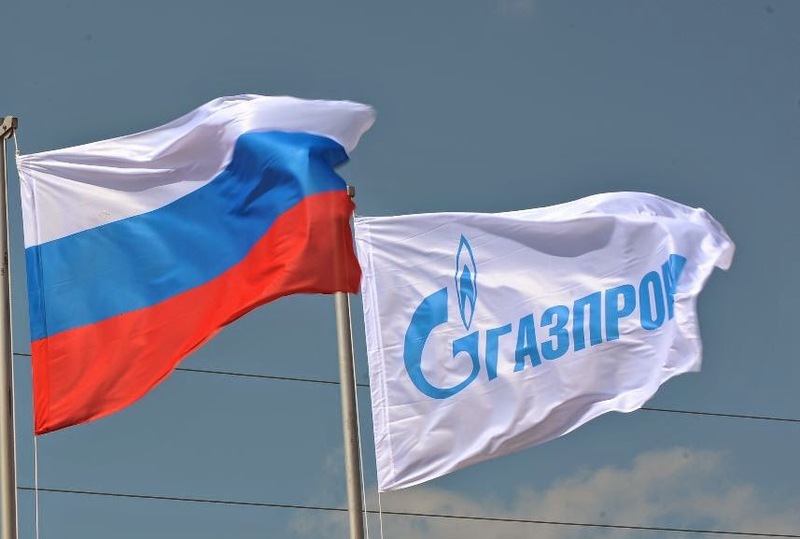 ARRA News Service: Why Hasn't The U.S. Gone After Russia's Gazprom? Why Hasn't The U.S. Gone After Russia's Gazprom? by John C.K. Daly, CEO, U.S.-Central Asia Biofuels Ltd: Amidst the deepening war of words over Moscow's annexation of Crimea, U.S. President Barack Obama on April 28 added more Russian individuals and companies to a sanctions list that already included influential members of Russian President Vladimir Putin's inner circle and Bank Rossiya, which has close ties to the Russian leadership. The new list freezes the assets of Igor Sechin, head of Russia's major oil company, Rosneft, six other individuals and 17 companies. Significantly, the new U.S. list does not include Alexei Miller, CEO of the Russian natural gas state monopoly, Gazprom. The numbers make it clear why. Russia is the EU's third-biggest trading partner, after the U.S. and China; in 2012, bilateral EU-Russian trade amounted to almost $370 billion. The same year, U.S. trade with Russia amounted to just $26 billion. More than half of Russia's exports go to Europe, and 45 percent of its imports come from Europe, according to the EU EUROSTAT agency. Out of 485 billion cubic meters of gas consumed by the EU annually, Russia supplies about 160 billion cubic meters, or almost one-third the total volume. Germany, the EU's economic powerhouse, has been explicit about the costs for the German economy from increased sanctions. Anton Borner, the president of Germany's main trade group, BGA, warned that more than 6,000 German businesses with $105 billion of turnover are interlinked with Russia and stand to lose if sanctions are ratcheted up. U.S. Representative Lois Frankel (D-FL), who recently visited Ukraine with a Congressional delegation, has offered the likeliest official explanation for why the White House left Gazprom and CEO Miller untouched in the most recent round of sanctions. In an April 28 appearance on MSNBC, Frankel said, "I think our president is taking a cautious approach warranted because our European allies are...trade partners with Russia, they depend on Russia's energy. 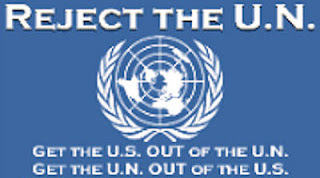 And so we have [to] be careful because sanctions against Russia also have the good probability of hurting our allies." Other members of Congress have shown less willingness to accommodate the EU's delicate economic position. In recent days, senior members of the U.S. Senate have increased their calls for the White House to move against Gazprom. Carl Levin (D -MI), John McCain (R-AZ) and Bob Corker (R-TN) want Obama to use an executive order that allows him to punish broad sectors of the Russian economy in response to Russia's actions in Crimea. The lawmakers' statements on the issue have been widely covered in the Ukrainian and Russian press. In an April 12 letter to Obama, Corker, a ranking member of the Senate Foreign Relations Committee, said, "Unless Russia ends its destabilization of eastern Ukraine and drastically reduces troop levels on the Ukrainian border immediately, further sanctions against strategic sectors of the Russian economy, particularly targeting Gazprom and additional important financial institutions, should be imposed within days." After the latest round of U.S. sanctions this week, Corker repeated that call in a joint statement with Senator Kelly Ayotte (R-NH), the ranking member of the Senate Armed Services Readiness Subcommittee, in which they said, "Until Putin feels the real pain of sanctions targeting entities like Gazprom, which the Kremlin uses to coerce Ukraine and other neighbors, as well as some significant financial institutions, I don't think diplomacy will change Russian behavior and de-escalate this crisis." During an April 25 visit to the Ukrainian capital, Kiev, Levin told reporters, "The existing authority is sufficient to take very strong sanctioning action against Russian banks that have correspondent accounts in the United States. The authority exists. It should be used, and that includes Gazprom." McCain advocated in an April 25 press release, "The United States needs to expand sanctions to major Russian banks, energy companies, and sectors of its economy, such as the arms industry, which serve as instruments of Putin's foreign policy. NATO needs to move toward a robust and persistent military presence in central Europe and the Baltic countries, including increased missile defense capabilities. We need a transatlantic energy strategy to break Europe's dependence on Russian oil and gas," which would include sanctions against Gazprom, according to his office. McCain recently suggested he has a broader agenda in mind when he said, "The strategy of the U.S. for saving Ukraine must be built in opposition to Russia's gas strategy, as this will be the end of Putin and his empire." Given Gazprom's centrality to the Russian economy, it's unlikely that Putin won't react if and when the company comes in for Western sanctions. In preparation for that possibility, Gazprom's subsidiary, Gazprombank, Russia's third largest, last month transferred nearly $7 billion to the Central Bank of the Russian Federation. And Russian Natural Resources Minister Sergei Donskoi has made it explicit that there will be consequences for Western energy firms that comply with sanctions. Speaking on April 24 to journalists in Russia's far eastern city of Birobidzhan, onskoi said, "It is obvious that they won't return in the near future if they sever investment agreements with us, I mean there are consequences as well. Russia is one of the most promising countries in terms of hydrocarbons production. If some contracts are severed here, then, colleagues, you lose a serious lump of your future pie." Donskoi also expressed the certainty that if Western firms leave Russia, other foreign energy companies would take their place. That kind of threatening rhetoric will only make it harder for U.S. officials to sell an already nervous Brussels on the idea of more sanctions, if it comes to that, and on targeting Gazprom, in particular. This © article was contributed to the ARRA News Service by James Stafford, Editor, OilPrice.com, the leading online energy news site. Its news and analysis covers all energy sectors from crude oil and natural gas to solar energy and hydro. Tags: U.S. Obama administration, sanctions, Russia, Gazprom, OilPrice.com, John C.K. Daly To share or post to your site, click on "Post Link". Please mention / link to the ARRA News Service. and "Like" Facebook Page - Thanks!